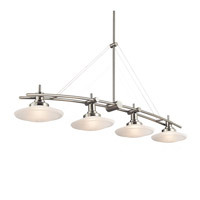 A Yes, the Kichler Lighting Signature 1 Light Mini Pendant 2664PN comes with (2) 6" and (2) 12" downrods. 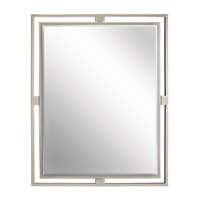 Q what is the specifcations of the light socket? 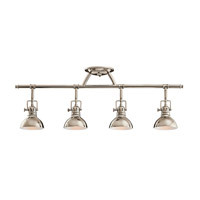 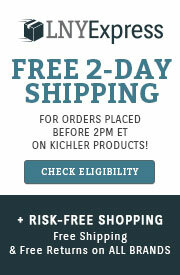 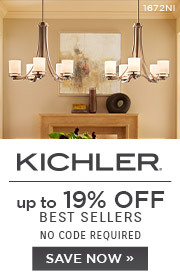 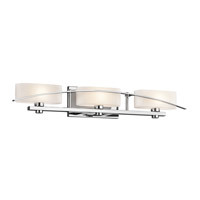 A The Kichler Lighting Signature 1 Light Mini Pendant 2664PN light socket is Medium (E26). Q What is the diameter of the mounting base? 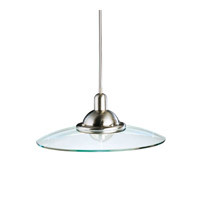 A The Kichler Lighting Hatteras Bay 1 Light Mini Pendant 2664PN backplate diameter is 5". 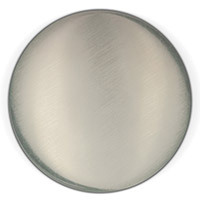 Q Is the inside of this shade white or chrome? A The inside of the shade of the Kichler Hatteras Bay 1 Light Mini Pendant 2664PN is white.